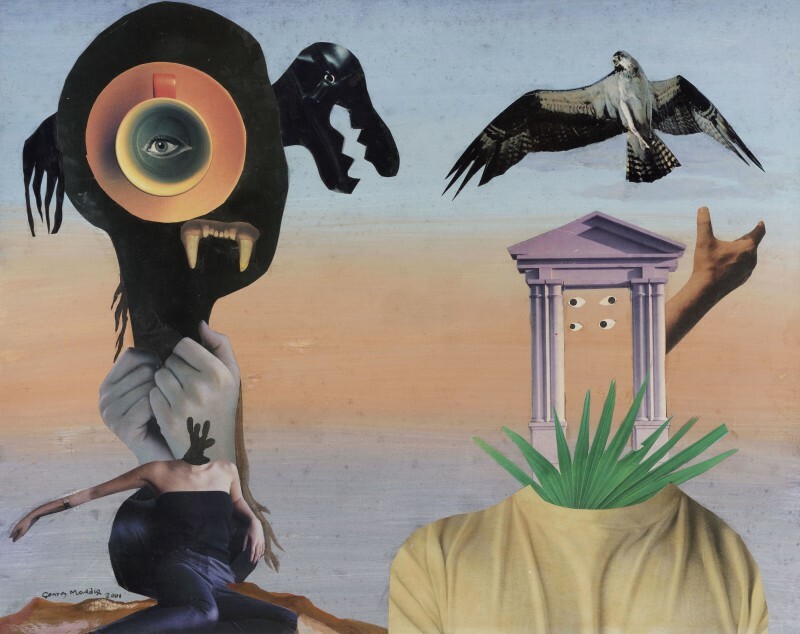 A committed Surrealist for over seventy years, Conroy Maddox (1912-2005) was a painter, writer and lecturer, and a key figure in the Birmingham Surrealist movement. He was described by his friend and contemporary Desmond Morris as "the most undiluted, unwavering Surrealist" in Britain. 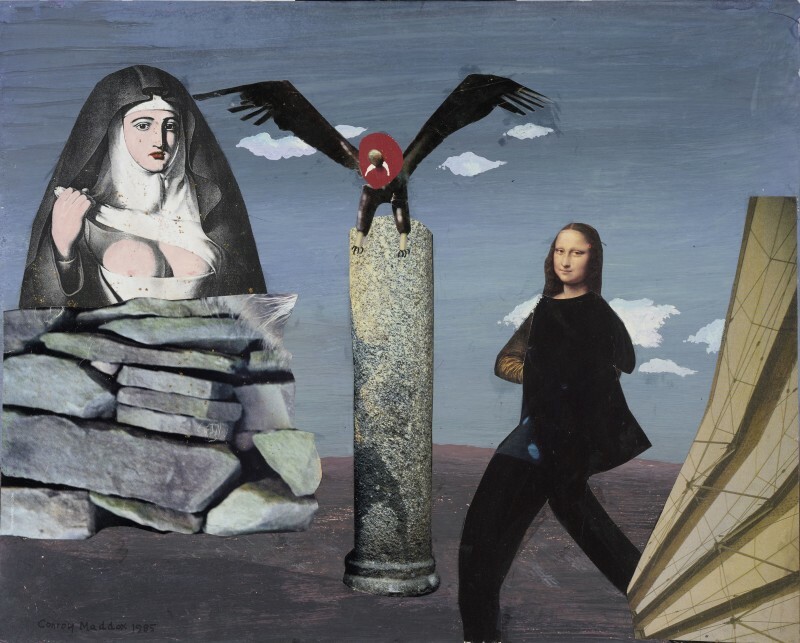 He was born in Ledbury, Herefordshire, and discovered Surrealism in 1935, spending the rest of his life exploring its potential through paintings, collages, photographs, objects and texts. 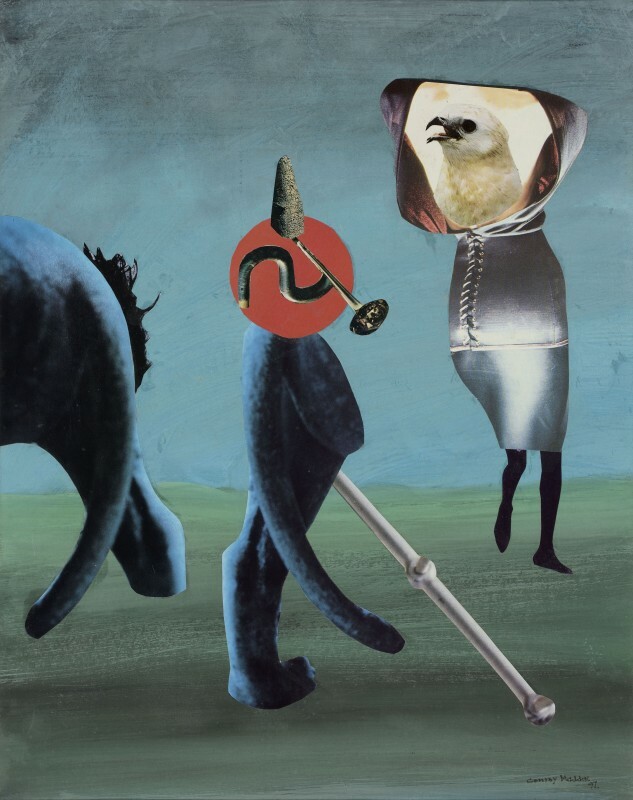 Inspired by artists such as Max Ernst and Salvador Dalí, he rejected academic painting in favour of techniques that expressed the surrealistic spirit of rebellion. 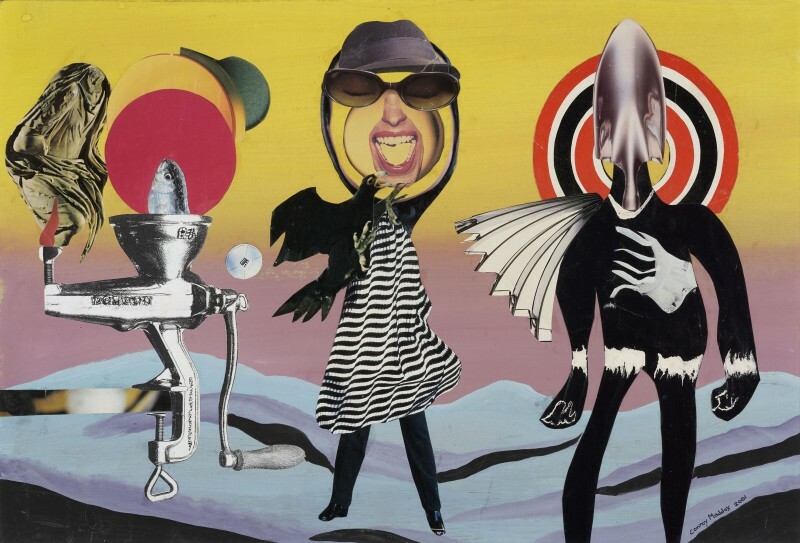 Maddox officially joined the British Surrealist Group in 1938. His creations soon began not only to challenge the conventional view of reality, but also to push pictorial expression to the limits of consciousness. He was even implicated in both scandal and controversy when, during World War II, Scotland Yard suspected him of fifth columnist sabotage and mounted a surprise raid to seize works thought to contain coded messages to the enemy. Much of Maddox's work from the 1940s was influenced by that of his friends, including Man Ray and Hans Bellmer. As such, he developed a penchant for ready-mades, and in the subversive Onanistic Typewriter (1940), the keyboard of a typewriter is transformed into spikes. The Cloak of Secrecy (1940), meanwhile, echoes the disturbing, deformed mannequins of Bellmer, and is now in the collection of the Scottish National Gallery of Modern Art. 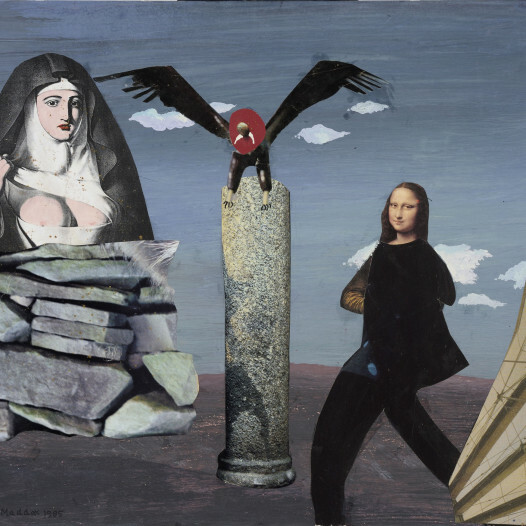 Several setbacks in his life, including divorce in 1955, and the death of his son in 1971, coincided with a new, deadpan style of work - his paintings of the 1970s are of eerie, dreamlike images inspired by De Chirico and Magritte, an example of which was purchased by the Tate Gallery (Passage de l'Opera, of 1971). Later he pioneered the water-based blotting technique of écrémage, which hark back to the earlier frottage experiments of Max Ernst and Wolfgang Paalen. 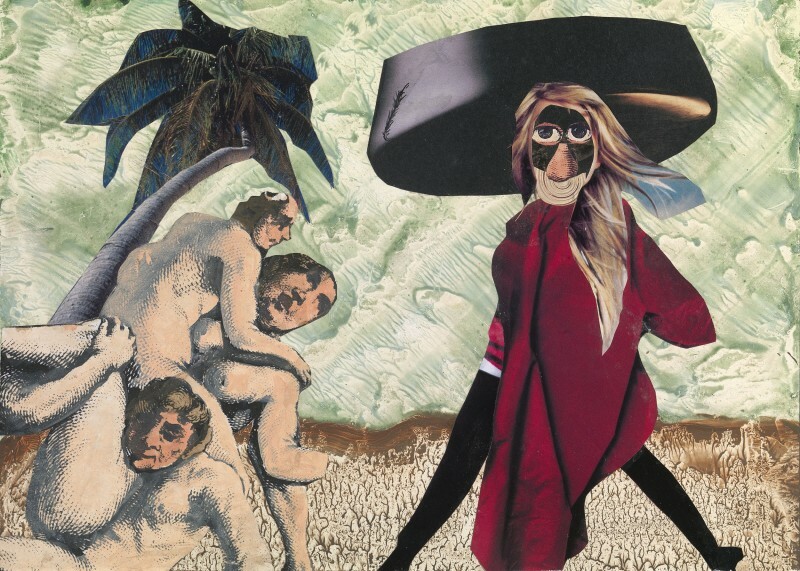 Maddox participated in many important survey shows of Surrealism, including Surrealist Masters at Acrosi, the Surrealist Art Centre, London, and Dada and Surrealism Reviewed at the Hayward Gallery in 1978. More recently, Maddox was included in Surrealism, two private eyes, at the Guggenheim Museum, New York, and in Surrealism in Birmingham 1935-1954, alongside William Gear, Robert Melville and Desmond Morris, among others. In 2012, he featured alongside Brassai and Picabia, in an exhibition at Lille Métropole Musée d'Art Moderne, on the subject of dreams and fantasy.